This is a long term project that will take years, and we are actively looking for photographers/researchers who would like to contribute their good, in-focus photos to our database, and experts in a tribe or genus who would be willing to help with identifications and corrections of photos. All photographers will be acknowledged under each photo. Please contact Kim Garwood in the US at kimgrwd@sbcglobal.net or Juan Guillermo in Colombia tel 3108306732. You can send Us photos, specially of new species or better photos of a specific species to improve what we have. 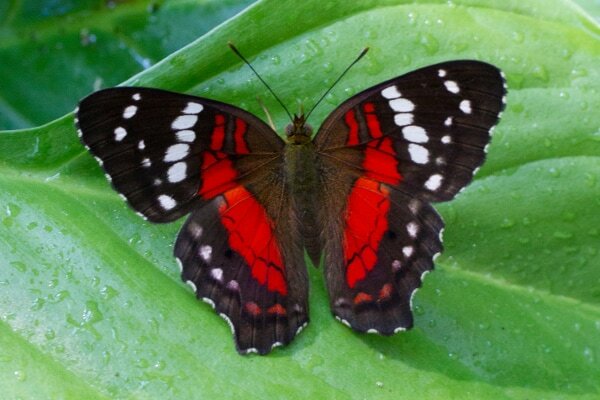 You can post photos in Flickr in the group Mariposas de Colombia or in the fórum of neotropicalbutterflies of Kim´s site.